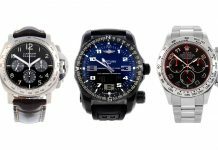 Breitling are a watch brand with aviation at their very core, so it is great to see their first new release of 2018 taking an aeronautical focus. 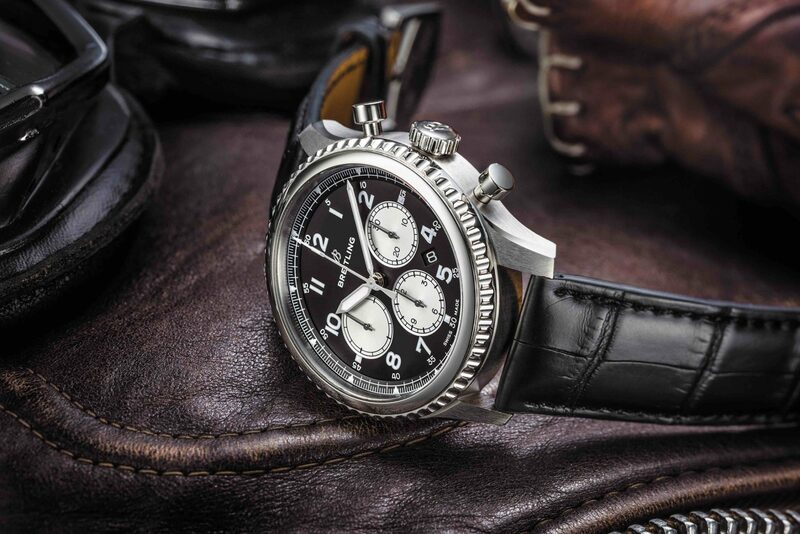 As well as being their first launch of 2018 the Navitimer 8 B01 is Breitling’s first watch with new CEO Georges Kern at the cockpit. 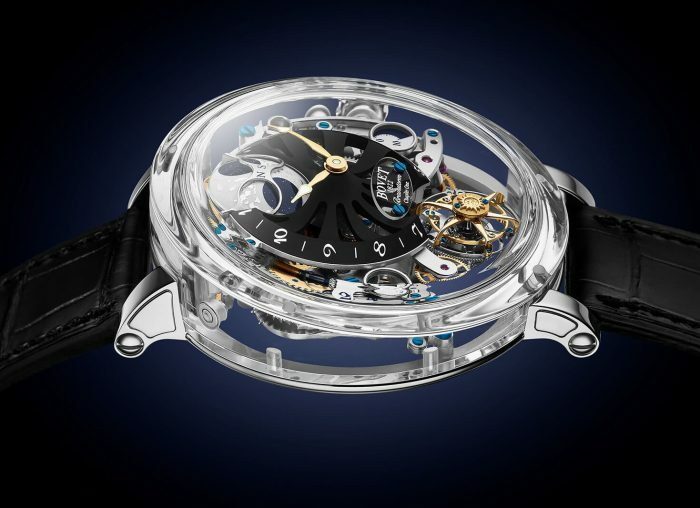 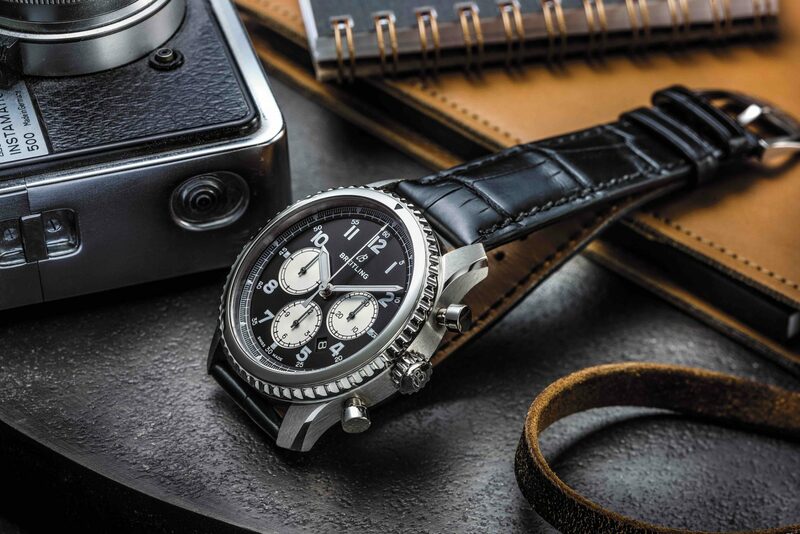 Powered by a chronometer certified in-house calibre, the B01 has a generous power reserve of 70 hours and will beat to a frequency of 28,800 vibrations per hour. 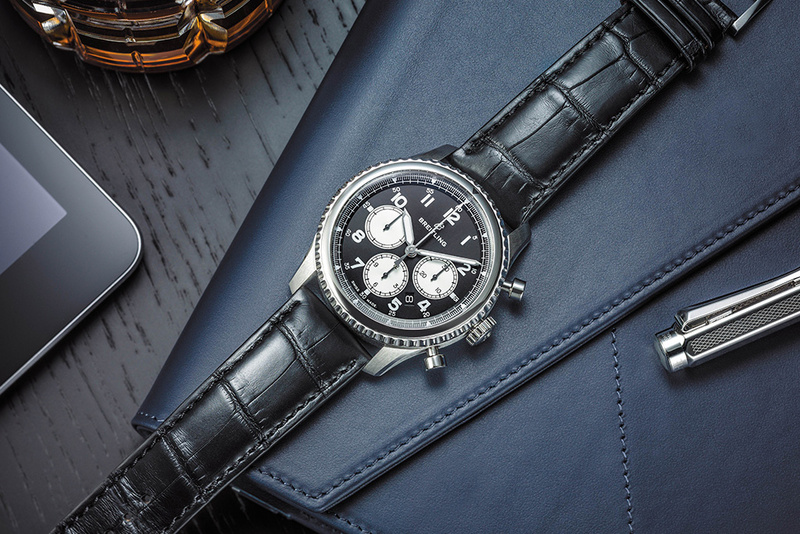 The styling is distinctly retro Breitling, featuring a coin-edged bezel, a reverse panda dial, with white chronograph sub-dials offset against the black main-dial and the windowless date display positioned at 4.30. 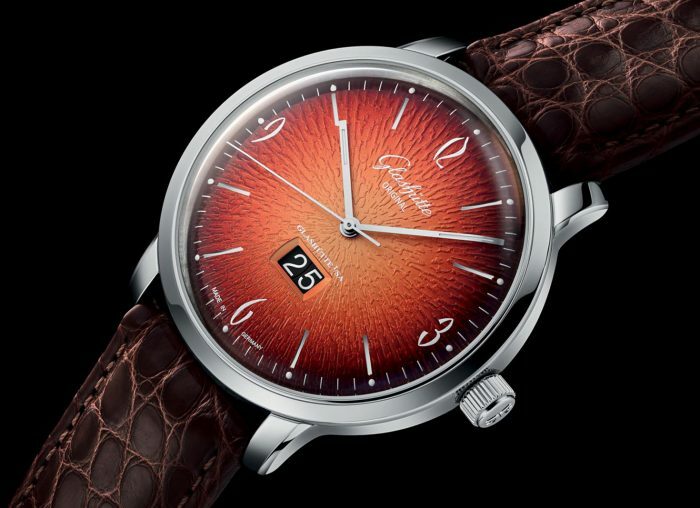 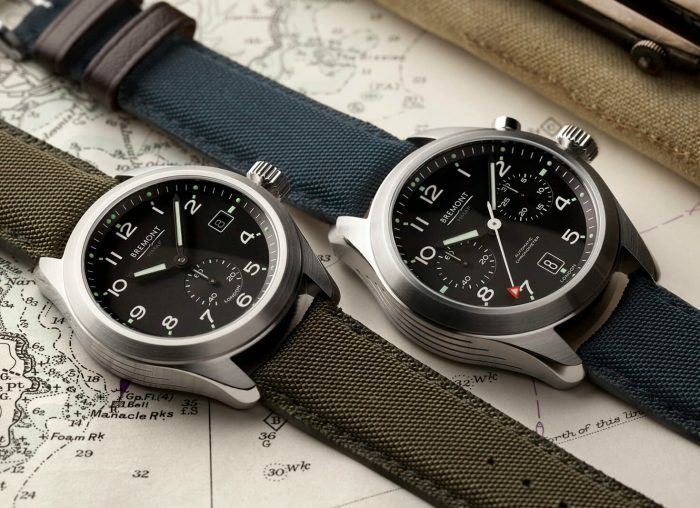 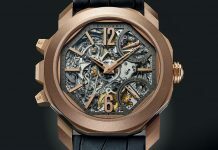 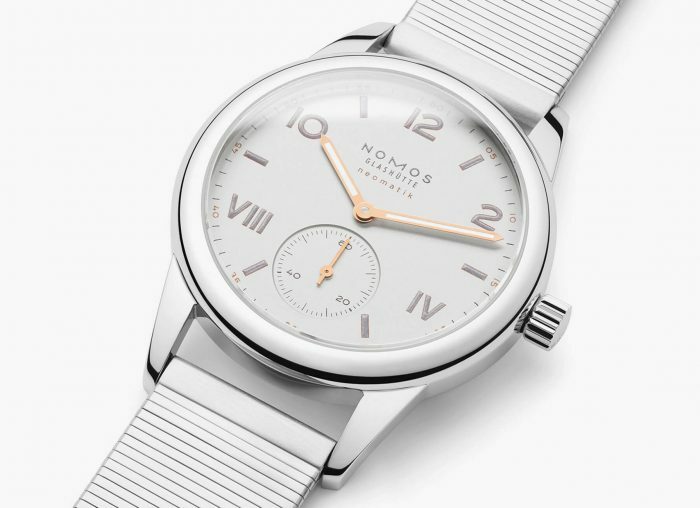 With the trend for vintage throwbacks looking like showing no signs of abating, 2018 could be a great year for watch releases. 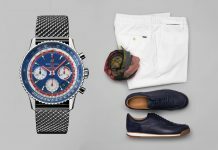 Share the post "Introducing the Breitling Navitimer 8 B01"